Don’t get caught out by the myriad and ever-changing workplace rules. Even with the very best intentions, employers can be hit hard legally if they fall foul of the Fair Work Act. 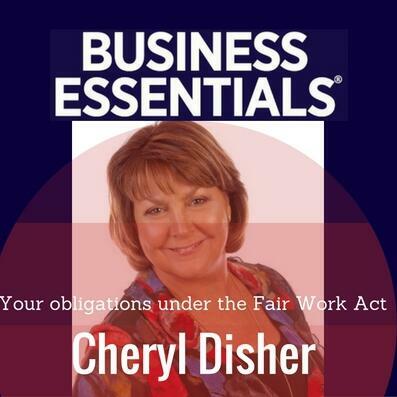 Cheryl Disher, Partner of HR Advice Online, has some reminders of the more common obligations.